In-house restaurant providing delicious meals. Hotel Keerthana International in Bangalore is an ideal choice of stay for different types of travellers. It offers the best services, experience and comfort at pocket-friendly prices. The bedrooms at the hotel appear comfortable and relaxing with light colored walls, wood furnishings and large windows that let ample sunlight stream in. The hotel also has an in-house restaurant, a bar, a conference room, and a banquet hall available for the guests to make use of. 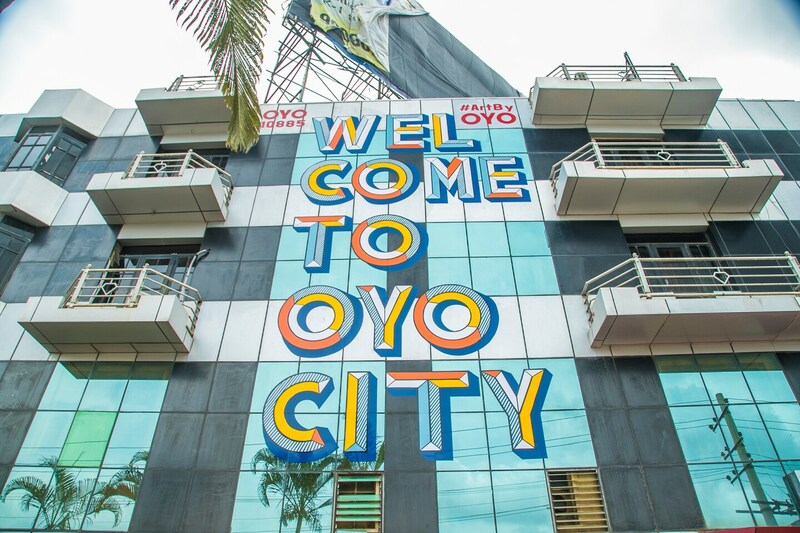 Other amenities provided by the hotel are a geyser, free Wi-Fi, power backup, an elevator, CCTV cameras, parking facility and a card payment option. It is very closely located to the famous attractions like Bangalore Palace, Iskcon Bangalore, Vishweshwarappa S, Jawaharlal Nehru Planetarium Cubbon Park and National Gallery of Modern Art among others.